How to tap into your garden to de-stress and heal. Although this episode’s topic is “Healing Gardens”, it’s NOT just about how a garden can be used to heal from a serious illness. A garden can certainly help with that. And we do talk about a garden’s healing properties. But this episode goes beyond that. 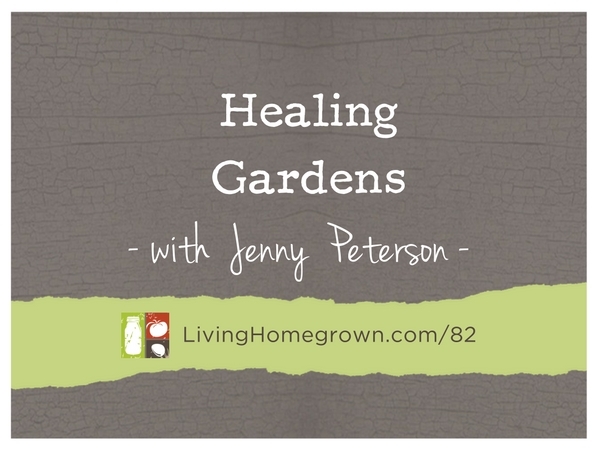 I interview garden designer, Jenny Peterson, to talk about how we can use our gardens everyday to slow down, be present, reduce stress and heal ourselves from any sort of ailments we may have. And let’s face it…we all have things with our body, mind and spirit we can improve. A garden can help us do just that. And that’s exactly what Jenny specializes in when she designs gardens for others. 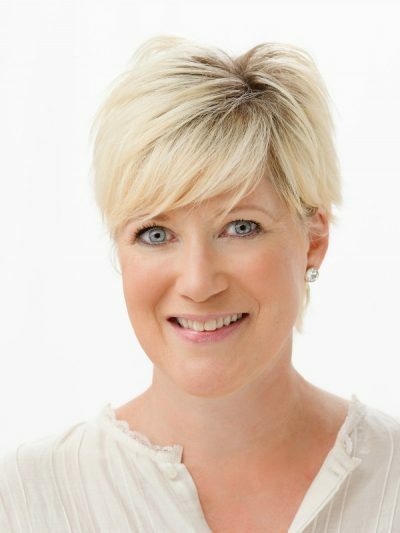 Jenny Peterson is an Austin, Texas-based garden designer with her own firm, J. Peterson Garden Design. She is also a writer, author and speaker. She specializes in designing, writing and speaking about gardens that enhance the quality of life, heal from the inside out and help to create balance and wellness. Thank you for hosting me on your podcast, Theresa! I truly enjoyed it. What an honor to talk with you about wellness in the garden — I hope your listeners enjoy it! It was a pleasure to have you Jenny!